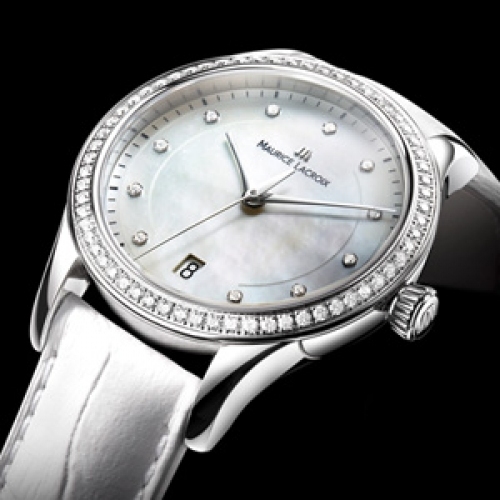 Understated, elegant and favouring classicism over exuberance, the Classique Date is graced with refined, feminine yet simple lines. 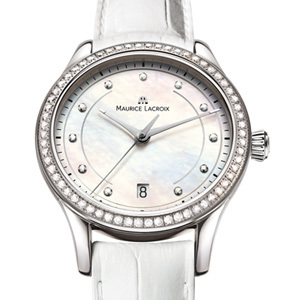 The movement is quartz, the case steel, and the bezel delicately set with diamonds, mirroring the eclecticism of feminine tastes and aspirations. Always authentic, each time indicator is reduced to its simplest expression.